Global Solutions delivers an unparalleled travel management experience by providing personalized service, creative recommendations and insightful reporting. We specialise in servicing accounts that conduct business on a global scale. You will never have to give up friendly, localized service in order to support complex, global travel requirements. For information on our Global Solutions program, visit our dedicated Global Solutions website. 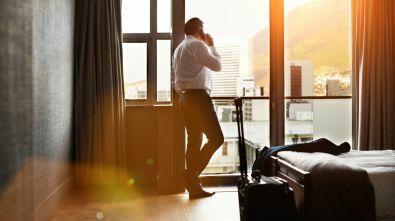 Our global family of UNIGLOBE travel management companies can help you design a business travel program tailored to your company’s needs and budget. 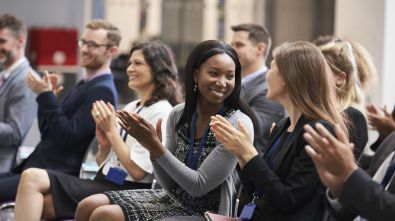 For the best business meeting, incentive and corporate travel events, contact the destination travel experts at UNIGLOBE. Locations in 60 countries.